T his fabulous trip to the Emerald Isle is reserved for those who enjoy the finer things in life. 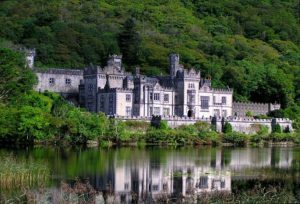 During your vacation you’ll dine and sleep in manor houses, real Irish castles and five-star hotels, resting up for days spent exploring everything Ireland has to offer. 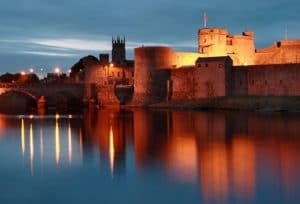 Beginning in Clare and ending in Limerick, you’ll spend 10 days venturing through castles, cliffs, counties and cities, immersing yourself in the rich culture of the island. Treat yourself to this trip – you deserve it! 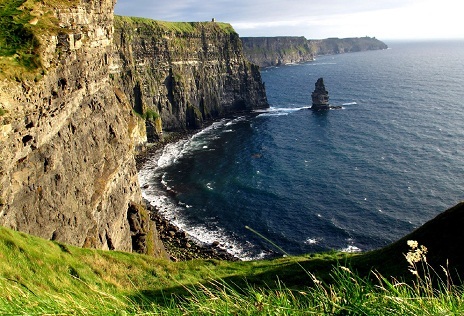 Fly into Shannon Airport and spend the night on the west coast of county Clare. A must-see are the Cliffs of Moher (Harry Potter quidditch scenes were filmed here). Stop into a traditional pub for an Irish music session and more banter! Then head up the west coast to Galway. Take a stroll down Shop Street where you will be spoilt for choice for pubs, restaurants and shops and be sure to hear some live music on the streets. 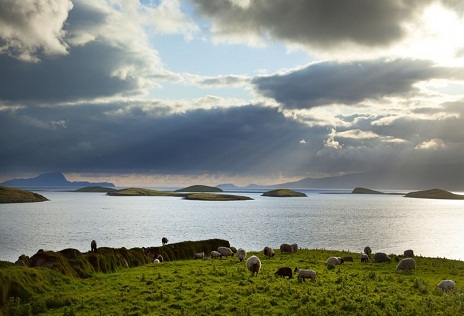 While in Galway you can venture further west into Connemara and experience some of the Wild Atlantic Way. Connemara is a place of intense beauty; barren landscape, stunning Atlantic views and welcoming villages serving some of the best food around. 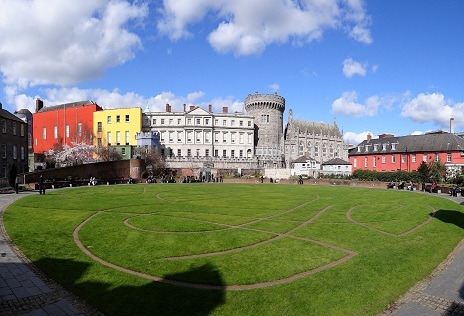 Heading onto Dublin, you will have time to absorb the charm of our capital city, be it a pint of Guinness in the Storehouse, the Georgian squares or the charming cobbled streets of Temple Bar, there is plenty to offer all types of visitor! 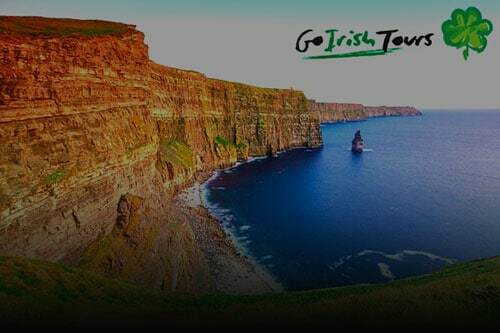 With two days here you have plenty of time to visit the sights and even take a day journey to the environs of Dublin-Wicklow which is known as the Garden of Ireland or the beautiful North Dublin Coast Line. 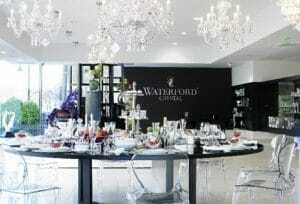 From Dublin you make the short journey to Waterford where you can visit the iconic Waterford Crystal Factory or journey on to the Copper Coast. Make a pit-stop in Cork, the Rebel County. Cork is a bustling city on the south coast of Ireland where culture and heritage abounds. You can visit the the old gaol (jail & pronounced jail too) or the seaside town of Kinsale. The Old Head Golf Course is there for the golfer who dares! 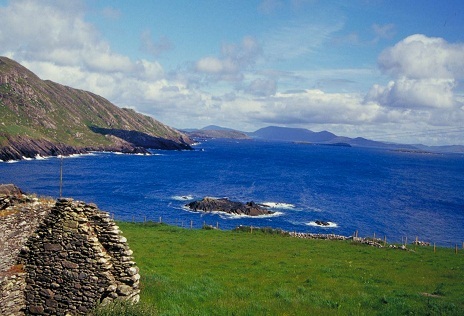 The road continues to the charming county of Kerry, as known as the Kingdom. The dramatic scenery of the sea, mountains and lakes awaits you – there are so many photo opportunities of scenery, people and craic (Irish for fun). With two days here you have time to do the famous Ring of Kerry, take a boat trip to the Skelligs weather permitting (location of the filming of the new Star Wars movie) or a horse and trap trip through the Gap of Dunloe, so much to choose from! Finally, finish off your tour in Limerick. Adare is known as one of Ireland’s prettiest villages and is situated only about a 15-minute drive from the city centre. Spend your last day strolling down the beautiful streets or relaxing in one of the little pubs with a pint of Guinness! 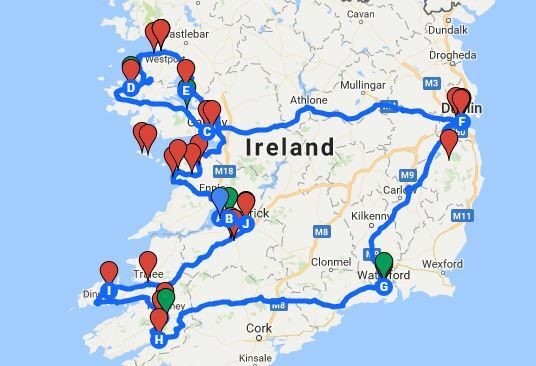 Check out all our other https://www.goirishtours.com/self-drive/ self drive tours if this one does not suit you or contact us and we will be more than happy to personalise your self drive vacation in Ireland.